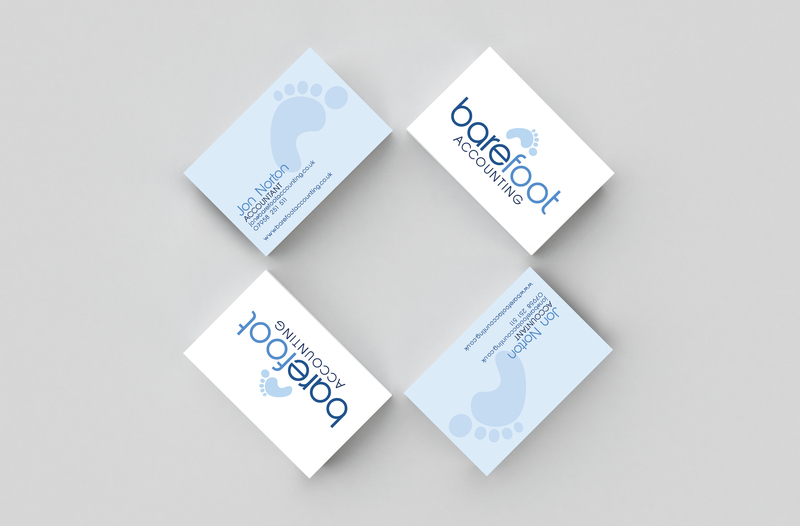 I can design you a professional standard business card or loyalty card for your business! I can guarantee that it will contribute to a professional and effective business. Want to offer something back to your customers? 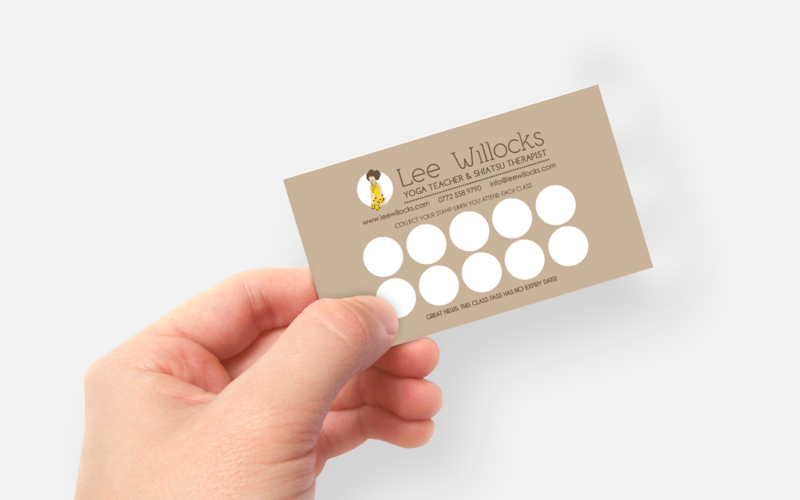 I can design you a loyalty card which caters for everything you'll need with spaces for stamps. 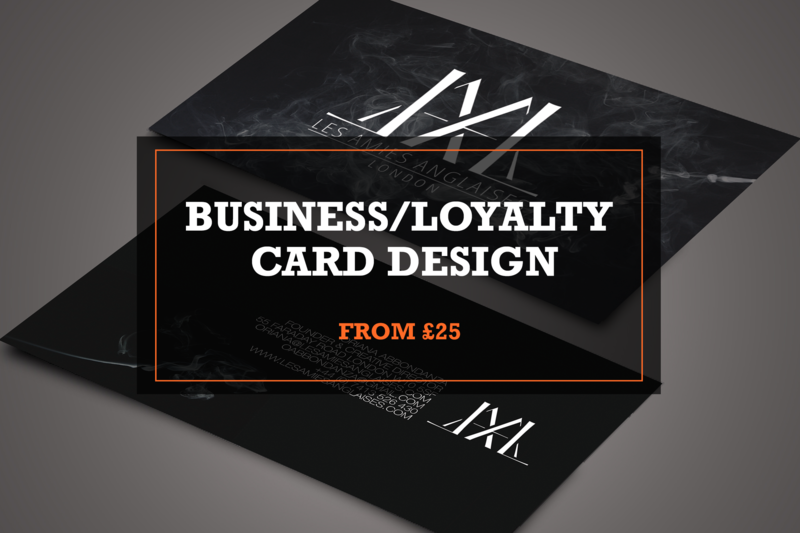 Loyalty cards are a fantastic way of improving sales at your business and with my designs, people will be more attracted to picking one up! I can design these very quickly and I am very communicative - If you have a clear idea of what you would like but just need somebody to design it for you, I am very capable of working to a set brief. 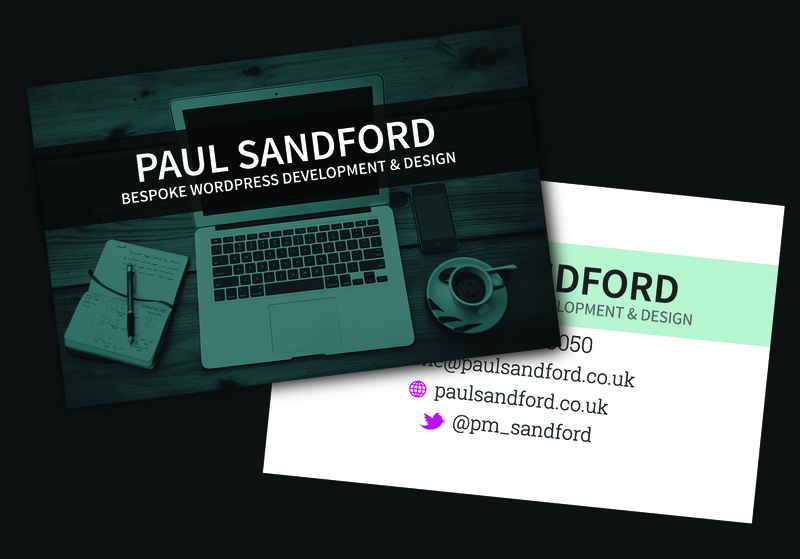 Likewise, if you have a very brief idea of what you'd like but you're not sure about finer details, I can bring my creativity into the design and create something attractive and effective for your business! If you have any images you'd like to be included in the design, or any other ideas you have on design, let me know! If you don't have a clear idea, don't worry! I can bring my creativity to the design and we can work together to achieve a brilliant and effective design that you and your customers will be very pleased with! Jess did a fantastic job. She was able to design exactly what I was after and will definately use her again. Thanks Jess! Very happy - exceeded expectations again! Highly recommend. Thank you. Jess is a joy to work with and her artwork is fantastic. Thank you again! 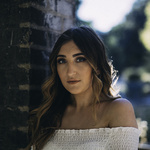 thanks a million Jess - so nice to deal with and very professional job! Will be back! thanks again! Really happy. 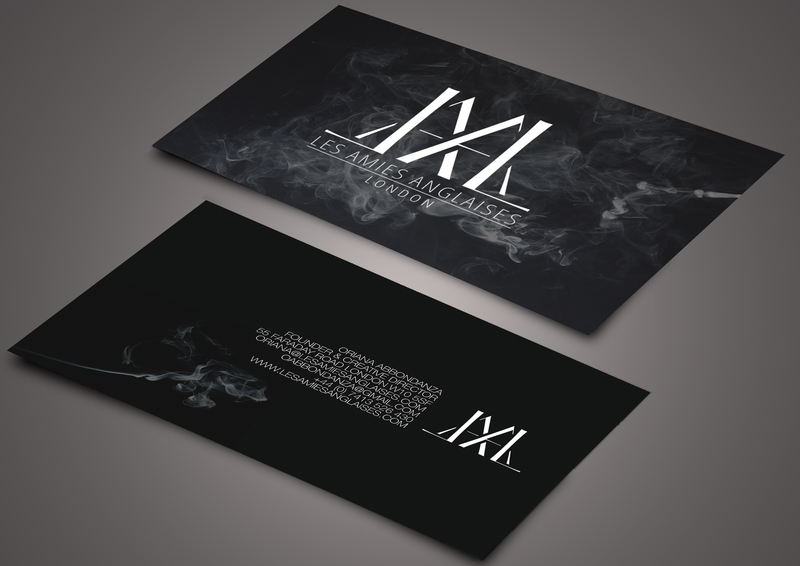 Jess did it again with a quick turnaround on a well thought out design that more than satisfied the brief. Excellent! 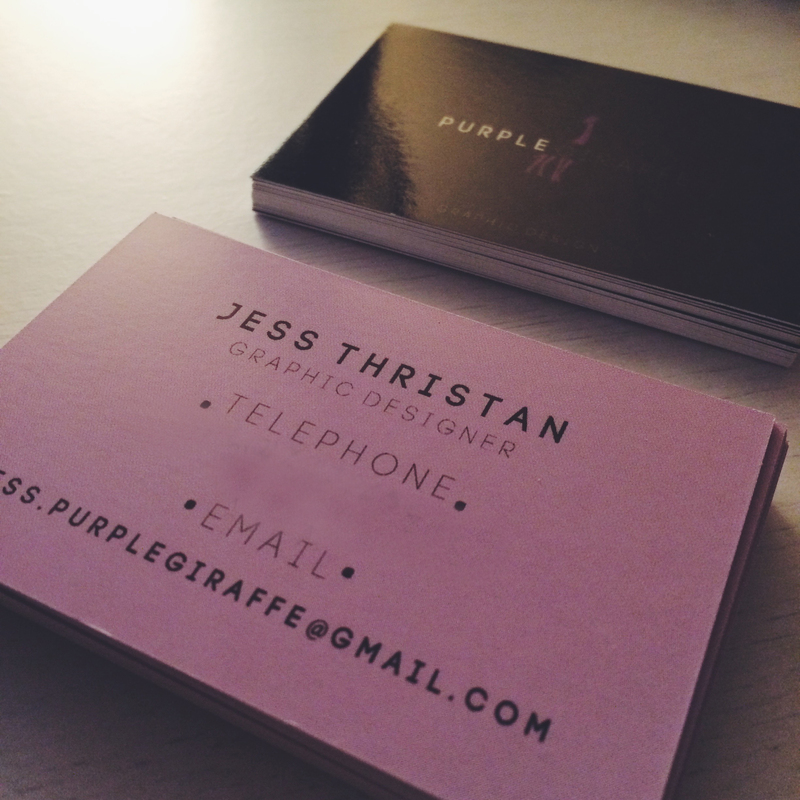 Really pleased with what Jess has designed for me! Jess was efficient as always and I'm very happy with the results of this project. Thanks again! I am passionate about graphic design which has led me to run my own freelance graphic design company named Jet Graphic Design. Over my time on PeoplePerHour I have worked with many...Read moreI am passionate about graphic design which has led me to run my own freelance graphic design company named Jet Graphic Design. Over my time on PeoplePerHour I have worked with many clients and I am very experienced in the processes of PPH and I'm more than happy to work with anybody - whether you've never used PPH before or you use PPH frequently, I can work with anybody at all. 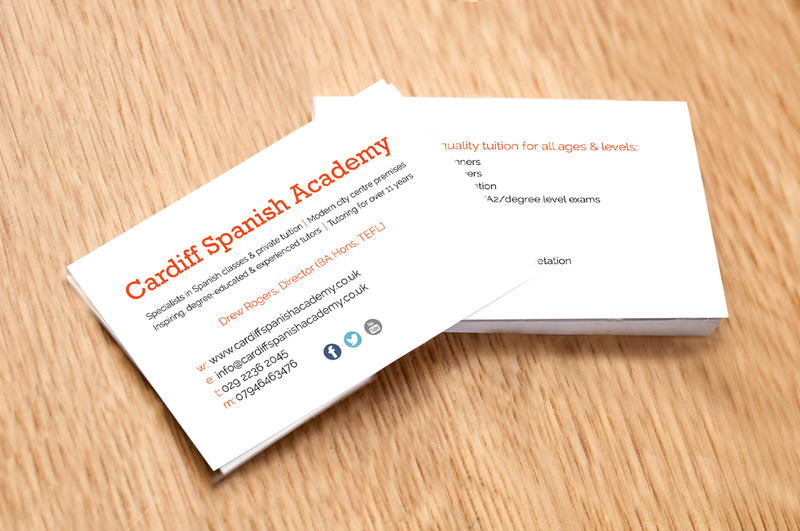 I specialise in brochure/menu design, social media headers, flyers/posters/leaflets, business cards, and WIX website design but I am also experienced in many other areas in graphic design. 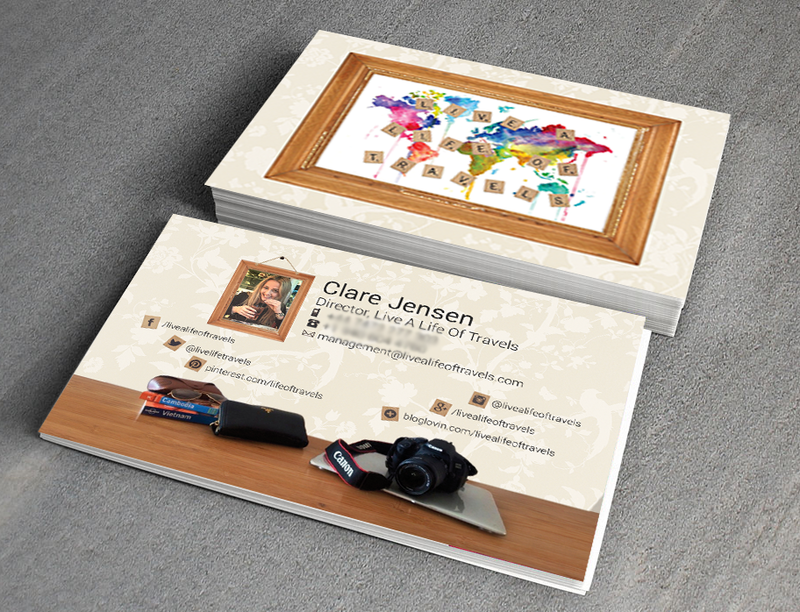 Just drop me a message and I'd be more than happy to discuss any project you may have in mind! I am always available to talk to my clients and discuss anything and I am always polite and honest. I work constantly on all designs and I offer all of my PPH clients unlimited revisions on any designs as I want you to be 100% happy with the designs I create for you, whether that means you'd like 20+ changes or you love it straight away!